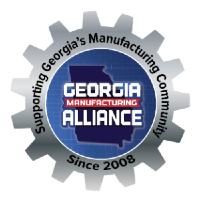 All Georgia Manufacturers are invited to join the Georgia Manufacturing Alliance Leadership Team for the presentation of the "Buy From Georgia Month" Proclamation from the Governor at the State Capitol in June. This Buy from Georgia proclamation promotes manufacturers and the goods they produce in Georgia. For more information about consumer products manufactured in Georgia, visit Buy From Georgia. 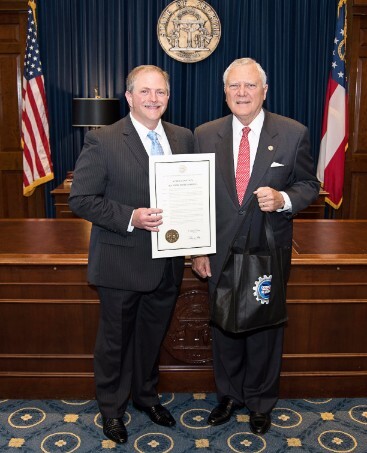 Governor Nathan Deal presented the “Buy from GA” month proclamation to 70 members of the Georgia Manufacturing Alliance at the State Capitol on July 17, 2017. 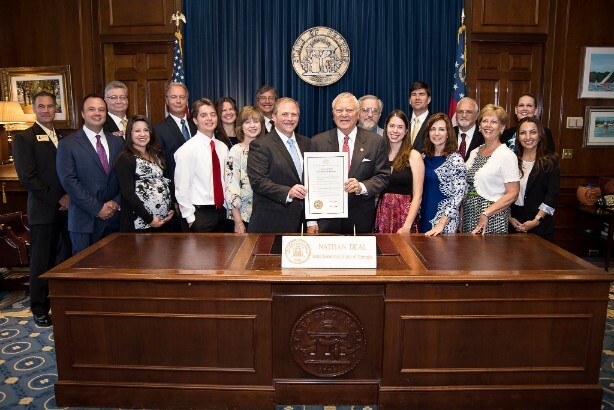 This was the 4th year that the Governor has presented this proclamation promoting manufacturers and the goods they produce in Georgia. Governor Deal welcomed the GMA members and posed for a group photo in the Capitol rotunda. He later invited Jason Moss, CEO of the Georgia Manufacturing Alliance and their leadership team, into his personal office. “Georgia is very grateful for the fantastic job Jason is doing to promote manufacturing and the economy across the state,” stated Governor Deal. While this historic event was happening in our state, President Donald Trump was simultaneously signing a proclamation making July 17th "Made in America Day" in Washington, DC. Products from all 50 states were highlighted and the product selected to represent Georgia was Chick-fil-A food. A new website was also announced on Monday to promote products manufactured in Georgia year-round. The www.BuyFromGA.com website features over 800 items that are manufactured in our state. Consumers can purchase these products via this site using their Amazon account.